ZTE had previously intended to release the android Nougat update for their ZTE Axon 7 smartphone in January, although the update was delayed and ZTE said it would be released some time before the end of quarter one. 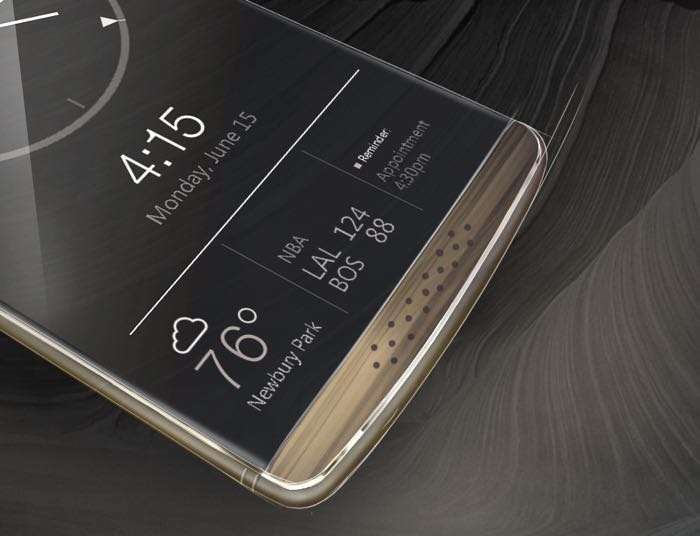 Good news for owners of the ZTE Axon 7 as the company has now announced that it is releasing the Android Nougat update for the handset, the update also adds support for Google’s Daydream VR. ZTE have also announced that they have teamed up with Hiya to provide caller ID and spam protection services on the handset, more details below. ZTE is also teaming up with Hiya, the leading source for caller ID and phone spam protection services, to integrate caller identification, spam detection and call blocking into the Axon 7. This makes it the first device in the U.S. to offer spam and scam protection alongside a natively integrated caller ID solution for free. The update is being released as an over the air update some time today, you can check to see iof it is available for your handset from the settings menu.